If you haven’t been following the news coming out of D23 this past weekend, there are a whole lot of great things coming to the Disney theme parks in the next several years. 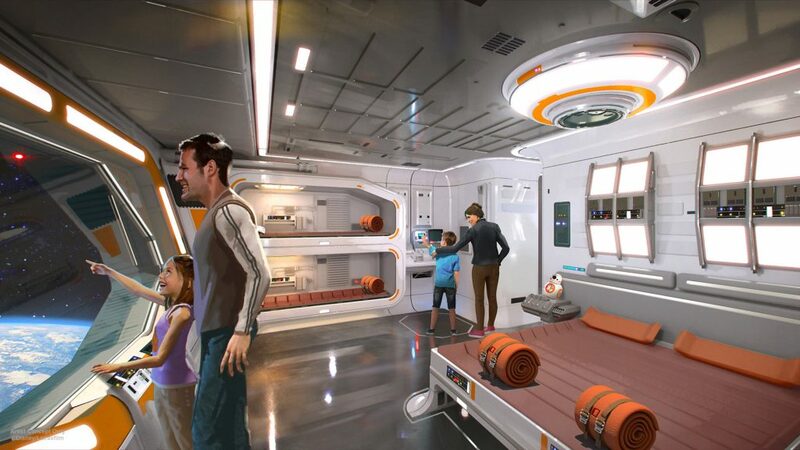 The one I’m most excited about is the new Star Wars themed resort hotels to Walt Disney World in 2019! 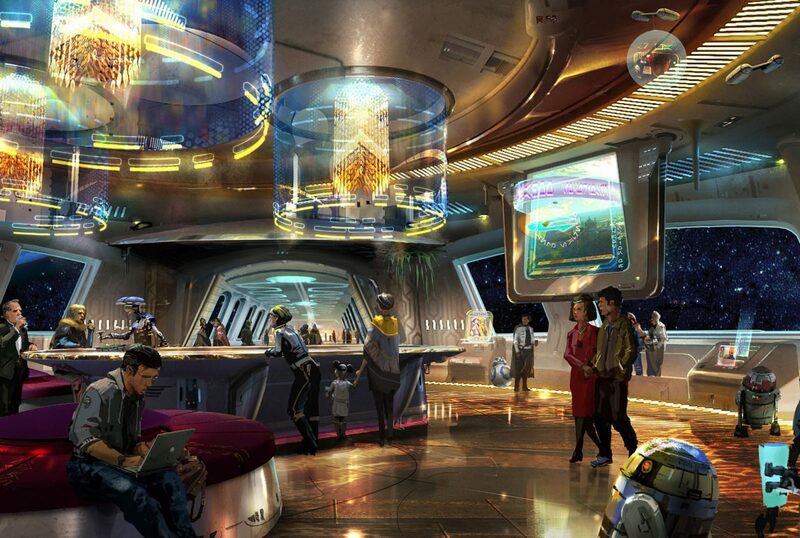 From what I’ve seen, the Star Wars themed hotel will feature a completely immersive experience where you’ll ‘blast away’ into space and given a storyline throughout your time at the resort – yep you could be a jedi (maybe?!) or rebellion fighter! 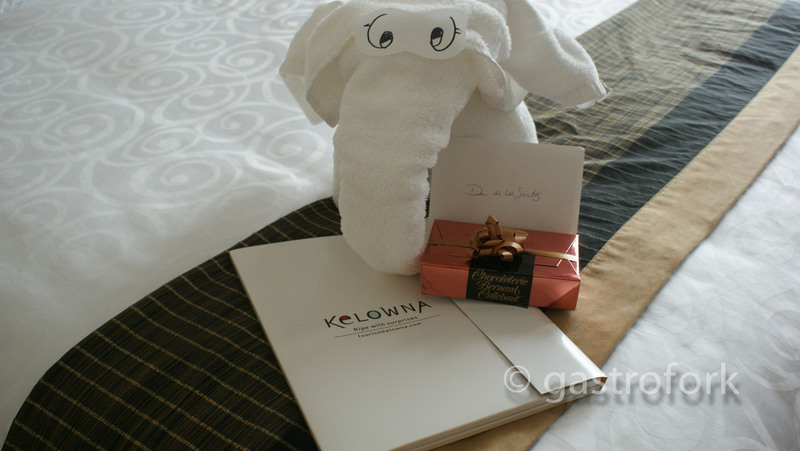 I’m curious to see what timelines are possible at the resort – whether this is going to be past episodes (ie, A New Hope) or the newest instalments (TFA, etc), or if the storylines will exist kind of without any real nod to a certain timeline. I’m so excited for this theme hotel and I’m definitely going to go check it out once it’s open! Epcot getting an overhaul, including a Ratatouille attraction in the France pavilion (if you’ve been to Disney in France, it’s the same experience), some upgrades to rides and the entrance areas as well. Disney’s Hollywood Studios will be introducing Toy Story Land that’s set to open summer 2018 – which makes a lot of sense given the extreme popularity of the shoot-em-up ride when Brian and I visited last time. Are you looking forward to any of these new additions to the Disney resorts? 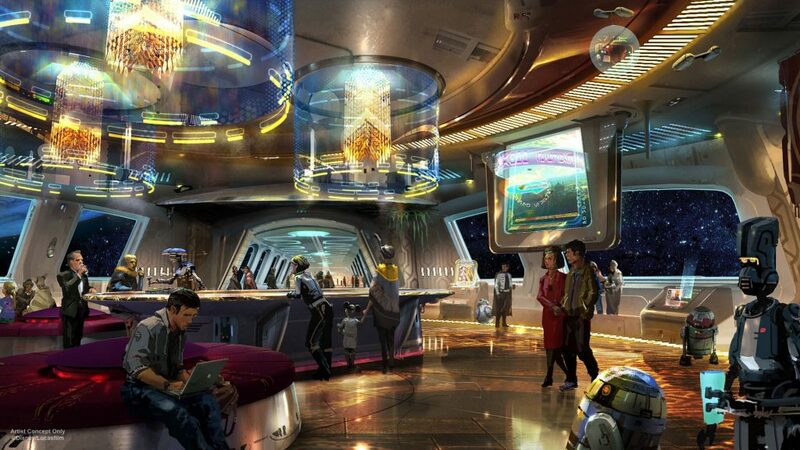 With Disney owning both Star Wars and Marvel, I’m hyped to see what kind of experiences they’ll bring to those universes in the theme parks!